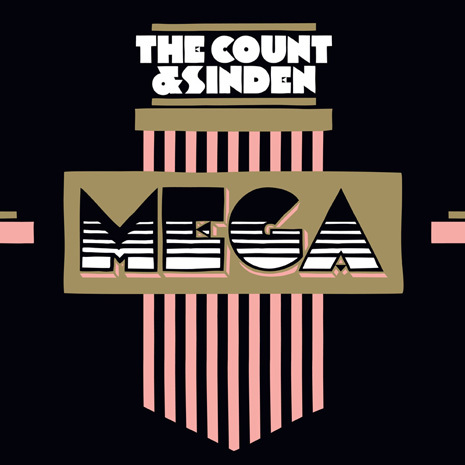 DJ / production polymath Sinden is a consistently welcome presence in our speakers, connecting the dots between genres, eras and vibes like none other. 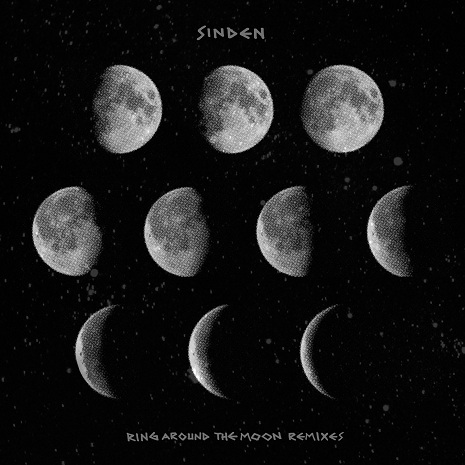 He’s been an extended Fool’s Gold family member since day one, and we are excited to welcome him back to the label with the Ring Around The Moon EP, a collection of extremely self-assured house and techno cuts that manage to be deep and dangerous at the same (damn) time. 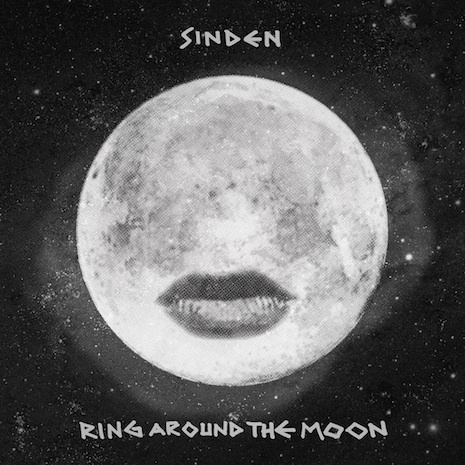 The unexpected kinks and textures of “Almost Gone” and “Mathematical” mark new territory for Sinden, while the title track (featuring vocals from underground star Mykki Blanco) is a mood masterpiece of hypnotic organ riffs, jacking percussion and sampled baby cries. Turn off the lights and get galactic. Sleeve by NB.